Get inspiring and healing messages, right in your inbox. 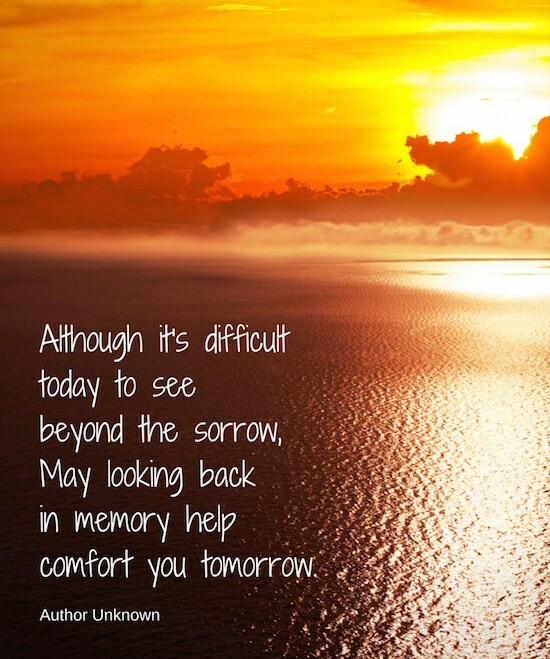 We created our Hope After Heartache emails to provide you with messages that are inspiring, reflective and informative as you deal with your grief and healing. National Funeral Directors Association: variety of topics on grief support.